Description This volume presents two separate alphabetical listings, one English-to German, the other German-to-English. 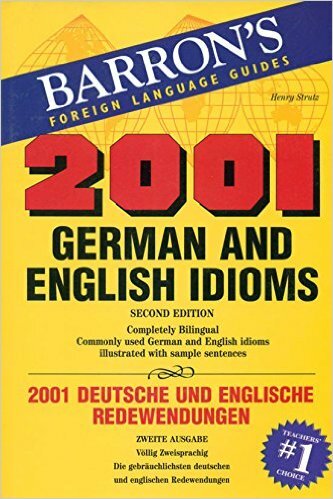 inboth, you'll find each idiom defined and followed by illustrative sentence in Each language. Bilingual prefaces provide insight into the nature of an idioms and point out similarities and differences in English and German usage.